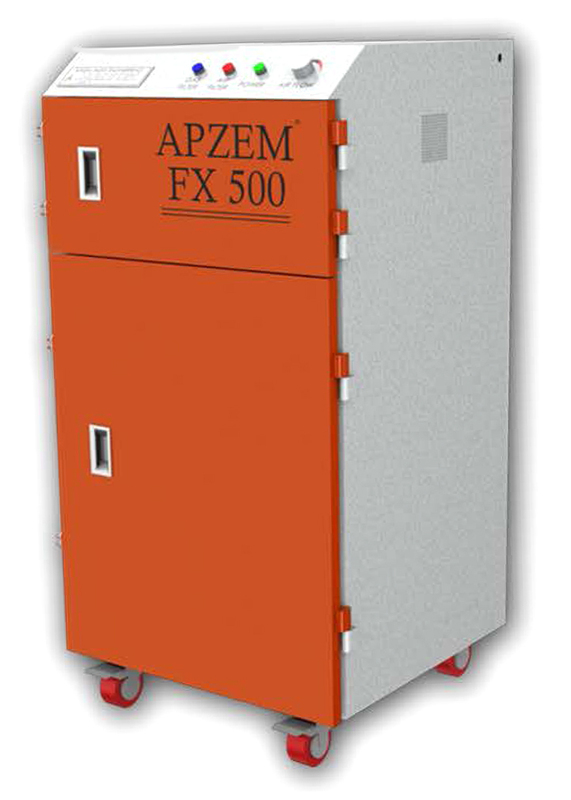 APZEM Laser fume extractor is ergonomically well designed extraction system with sturdy construction for your industries. Many laser processing operations including marking, engraving, welding and cutting produce hazardous fumes. 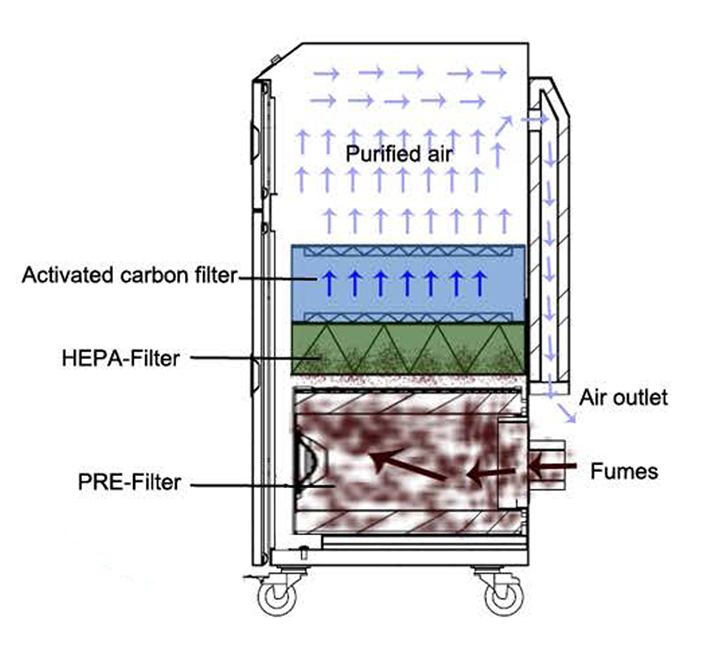 APZEM fume extraction systems are designed to protect the operator from those fumes and also to protect the laser from damage and to improve product quality.